A few years ago, Shopkins hit us by storm. Lol! Kids started to collect these miniature toys as they released series upon series. Sofi started collecting as well kahit hindi ko masyadong gets yung toy, haha! I guess may thrill kasi when you are collecting and expecting new series to be released. The last time Sofi counted her Shopkins mga around 140+ na sila. And mind you, she still sometimes play with them. She even brings a few of them pag umaalis kami so she can play with something daw when she's bored. 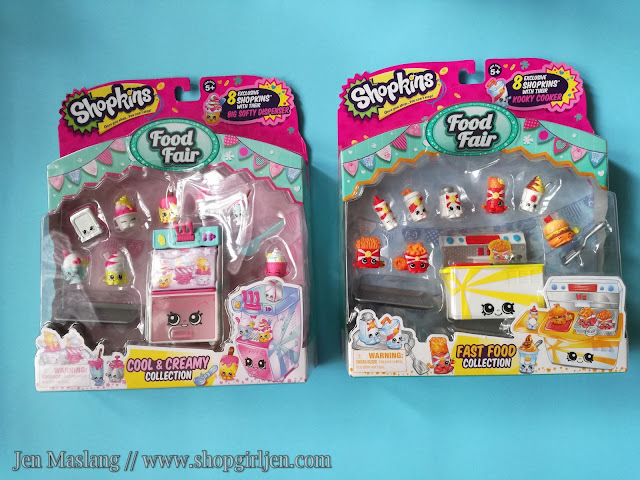 And the same people who gave us Barbie as giveaways sent us not one but two Shopkins Food Fair to be our giveaway. Yaaaay!!! Who wants? 1. Follow me on Instagram, Twitter, Facebook, this Blog (on the sidebar) and Richprime Global Inc.
2. 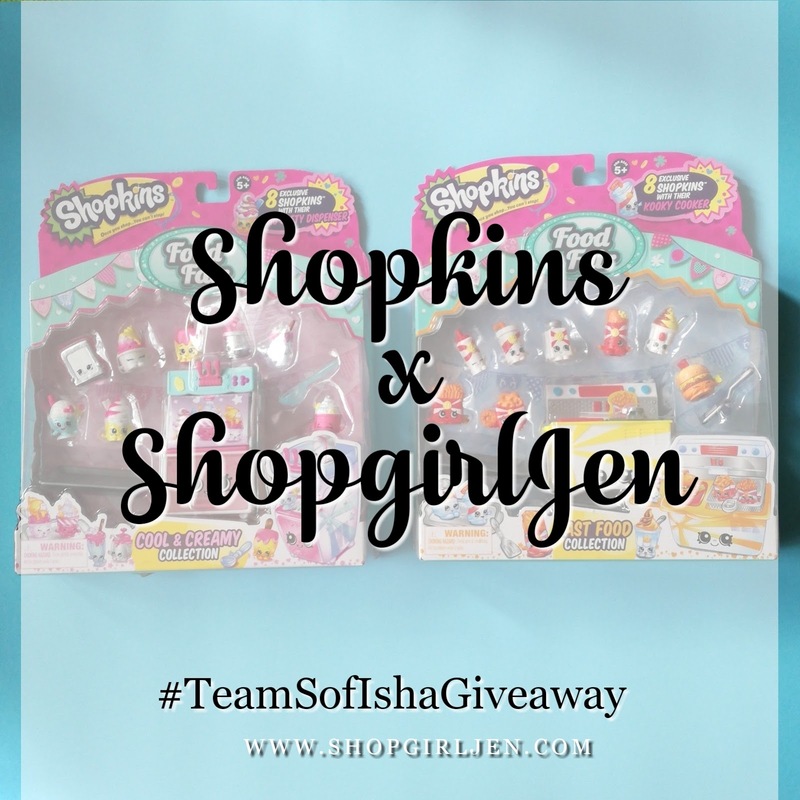 Share (the cover photo) on your Instagram and Facebook with caption: Be one of the two winners of Shopkins at ShopgirlJen giveaway http://www.shopgirljen.com/2018/02/teamsofishagiveaway-shopkins-x.html #TeamSofIshaGiveaway #ShopkinsXShopgirlJen #shopgirljengiveaway @richwellclubph then TAG 3 of your friends. 3. Don't forget to tag Shopgirl Jen and Richwell Club on Facebook. 4. Fill out the Google Docs below. Make sure your post is in public. Note: 5 entries only per account to avoid spam. Don't forget to fill up the google docs with your links. That's it! This giveaway is open nationwide and will end on February 28, 2018 at 11:59PM.